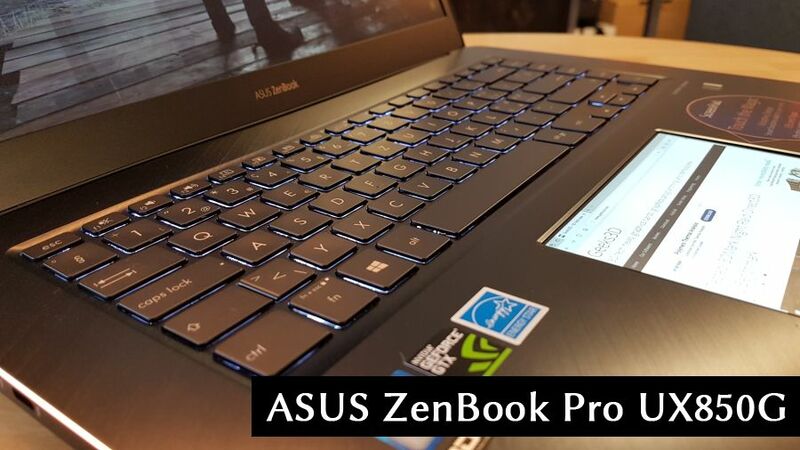 Today, a quick review of ASUS ROG Strix GL553VD, a 15-inch gaming notebook. 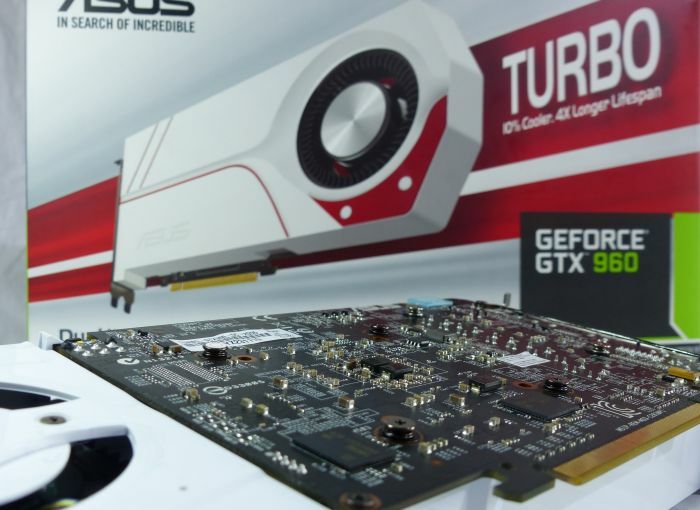 Today, a quick review of the ASUS GeForce GTX 1080 TURBO. 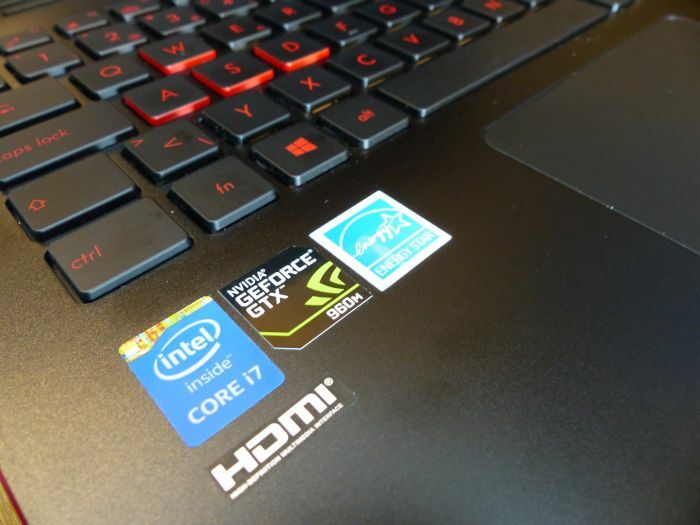 Today, a one-page review of ASUS ROG G752VY gaming laptop. 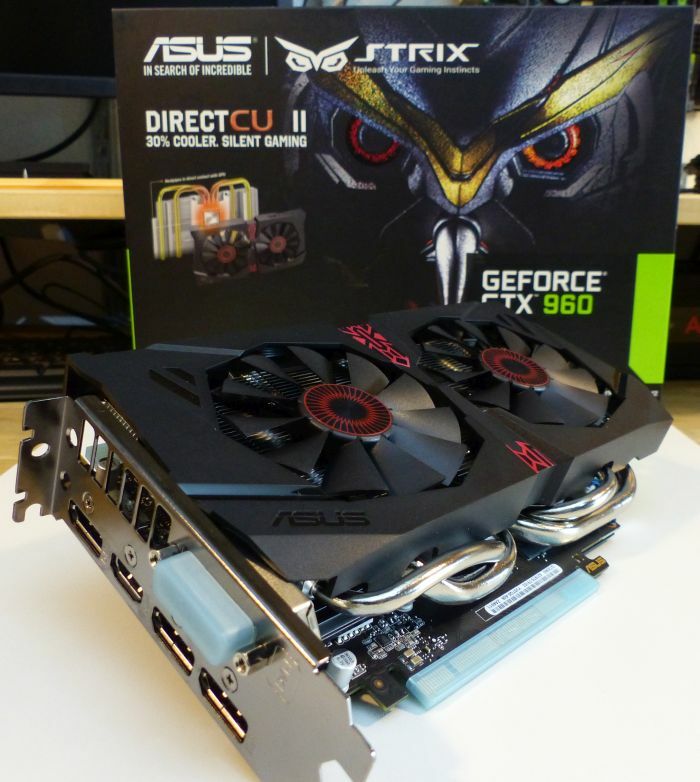 Today, a one-page review of ASUS ROG Strix GeForce GTX 1080 OC 8GB gaming graphics card. 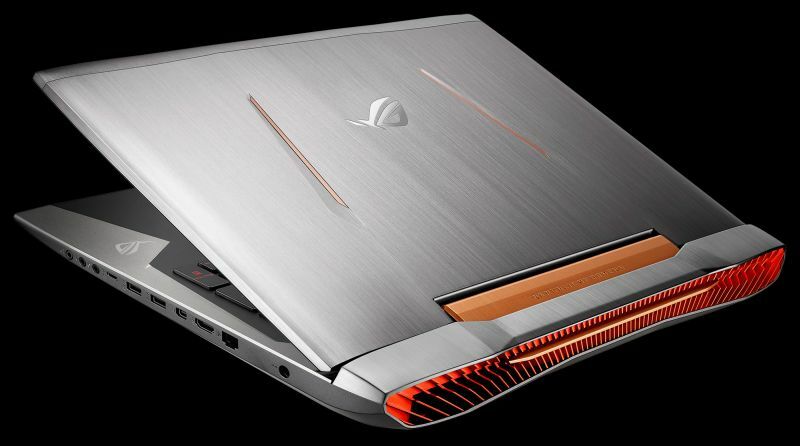 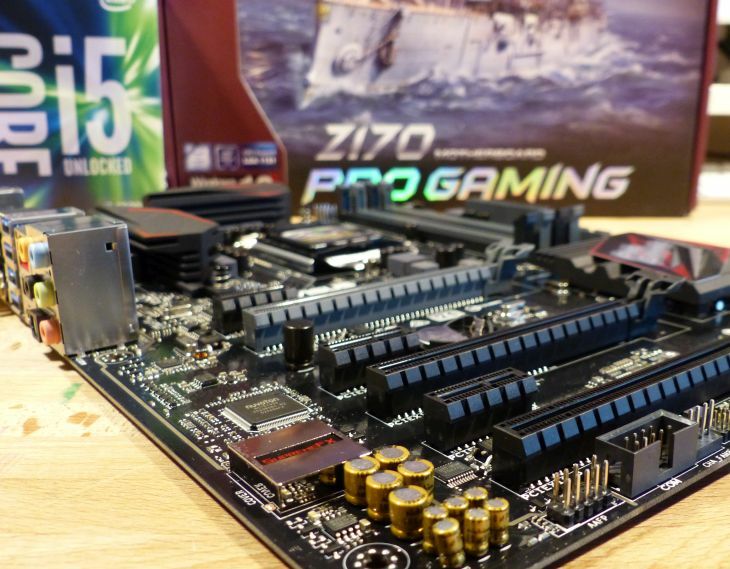 A quick review of ASUS G551JW, one of the ROG (Republic of Gamers) gaming notebooks.